In an effort to cut consumption of electric energy expended on extrernal power adapters, the United States Department od Energy (DOE) published the new regulations valid from February 2016. 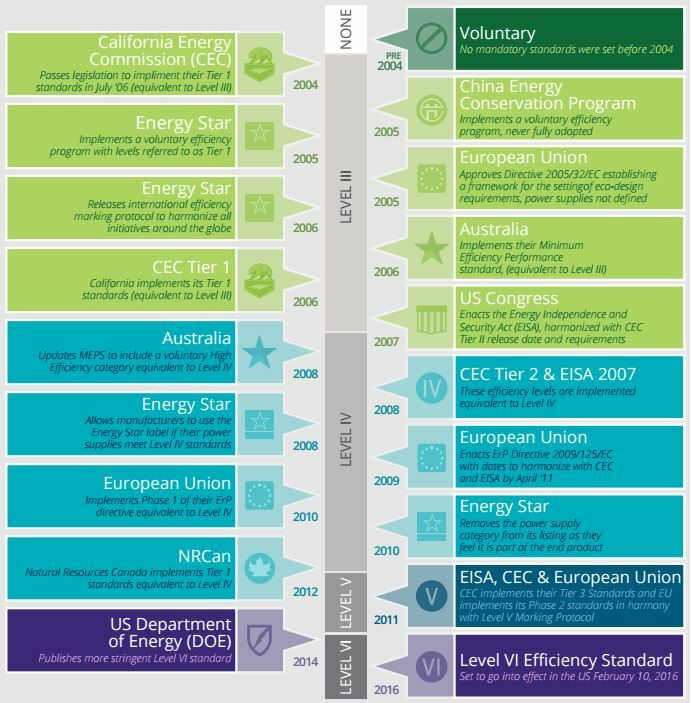 The infograph below traces the path from the CEC’s 2004 regulation up to the new Efficiency Level VI standards. As different countries and regions enact stricter requirements and move from voluntary to mandatory programs, it has become vital that OEMs continually track the most recent developments to ensure compliance and avoid costly delays or fines. This regulation is valid for US market only not for other countries. The term "power" means the power designated on the label of the power supply. 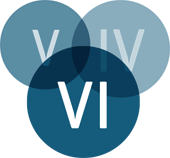 In case of any questions regarding changes in the Efficiency Level VI, do not hesitate to contact us by clicking on the button below.